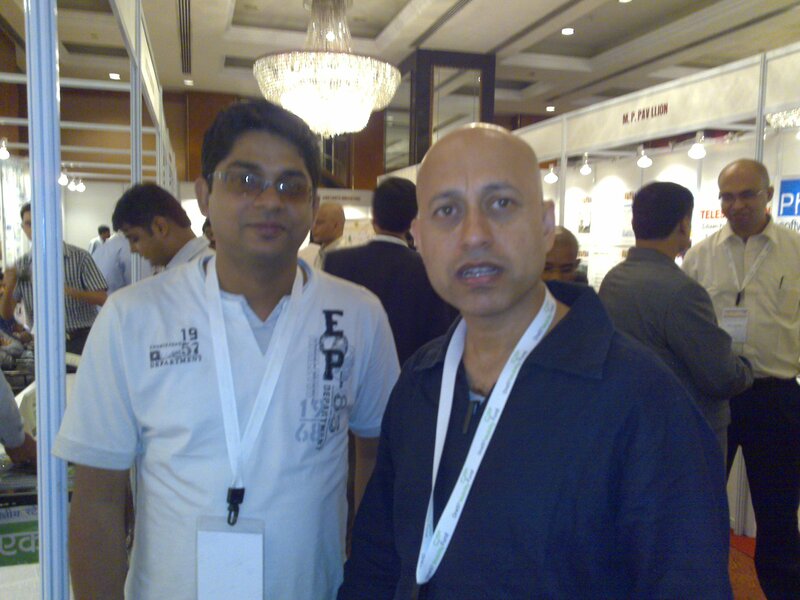 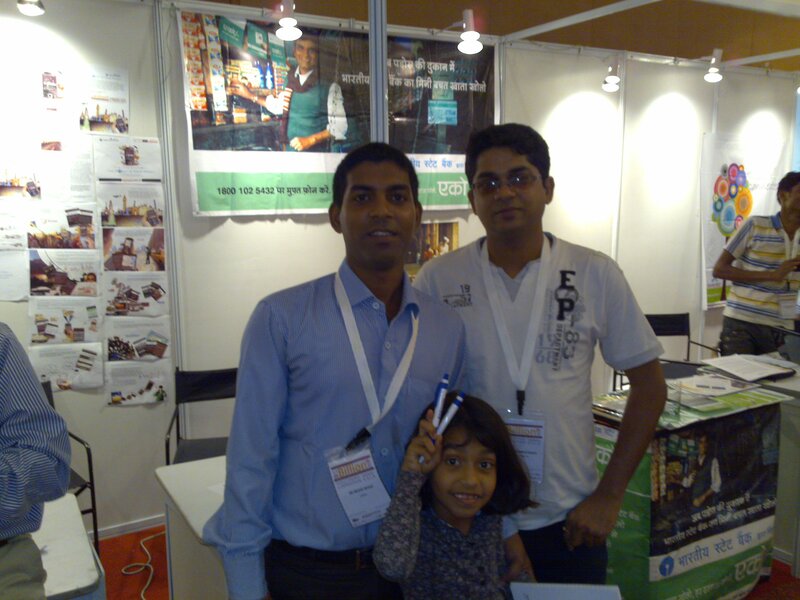 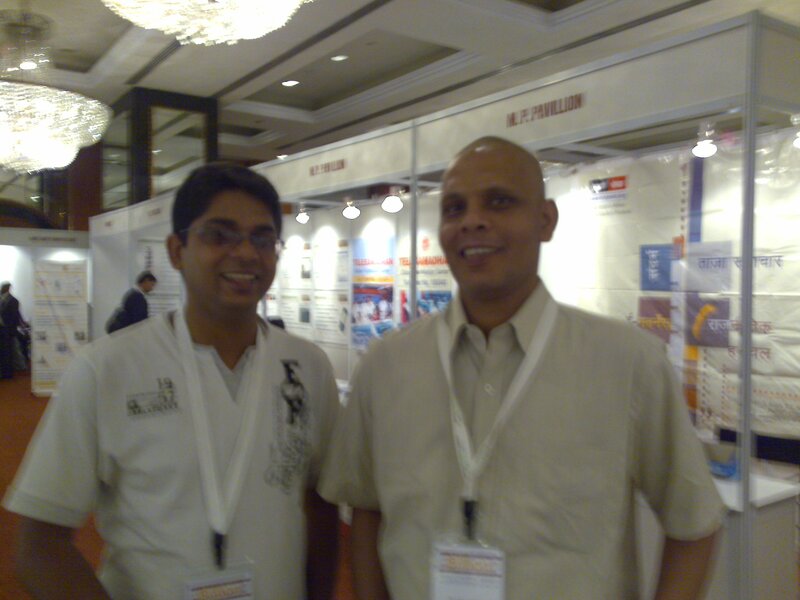 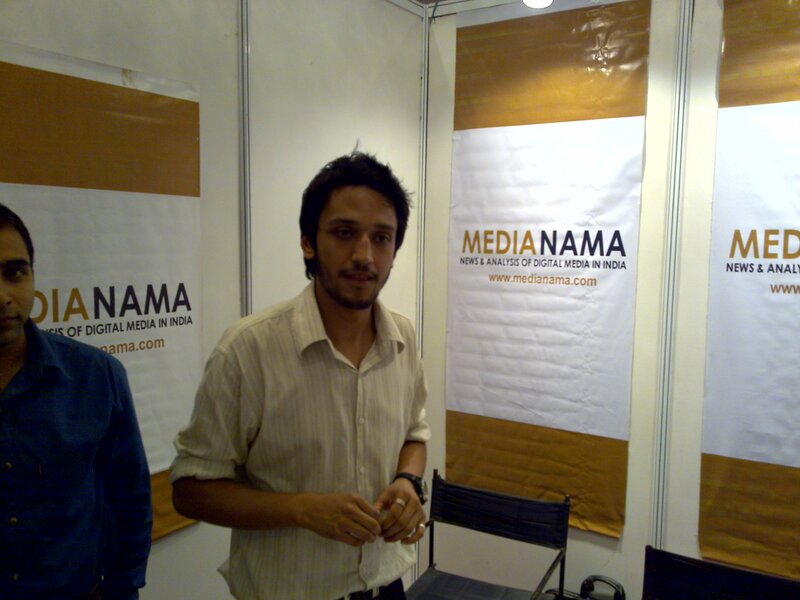 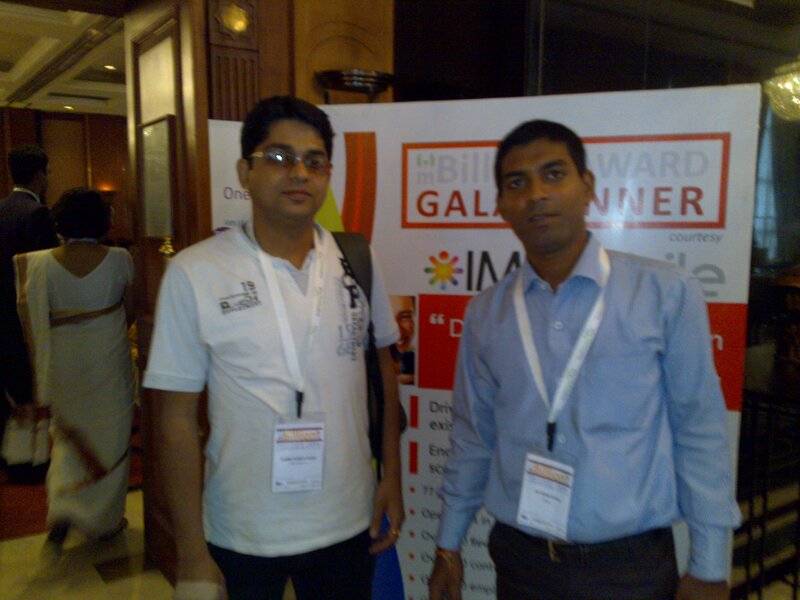 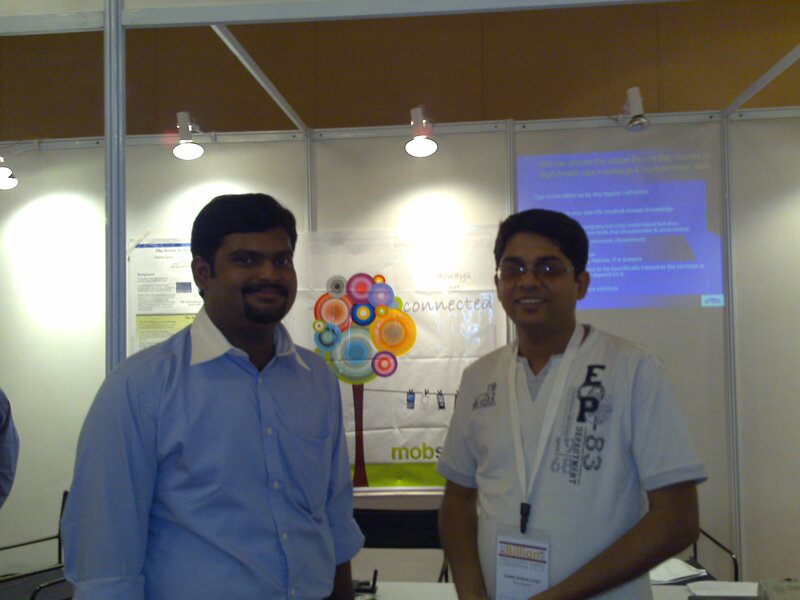 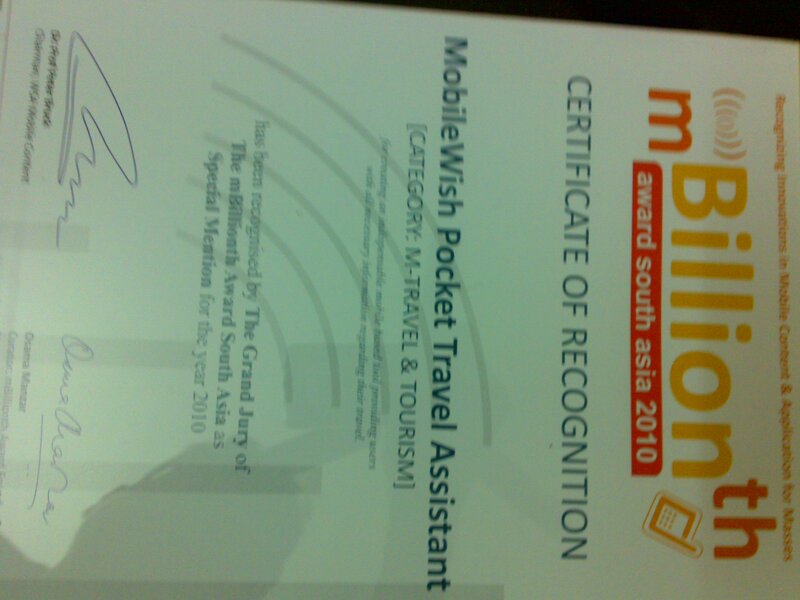 MobileWish Pocket Travel Assistant wins at mBillionth South Asia 2010 held on 23rd July 2010. 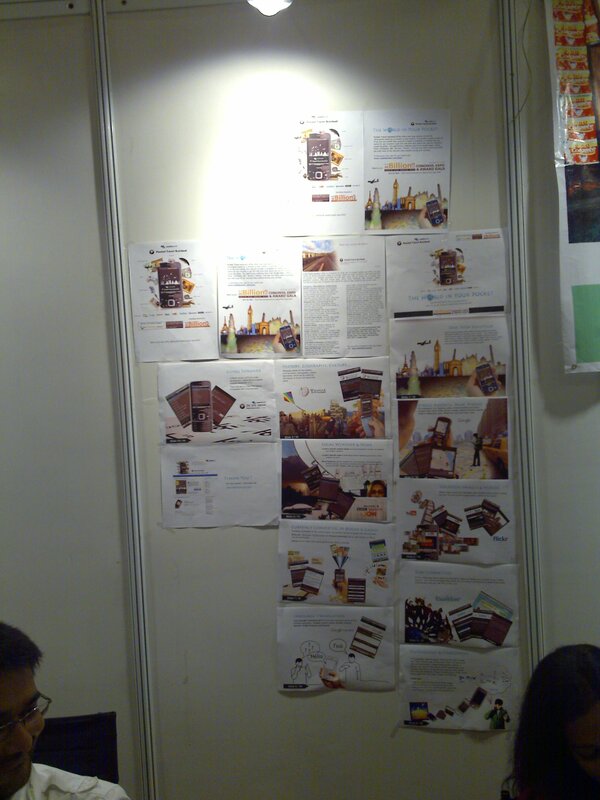 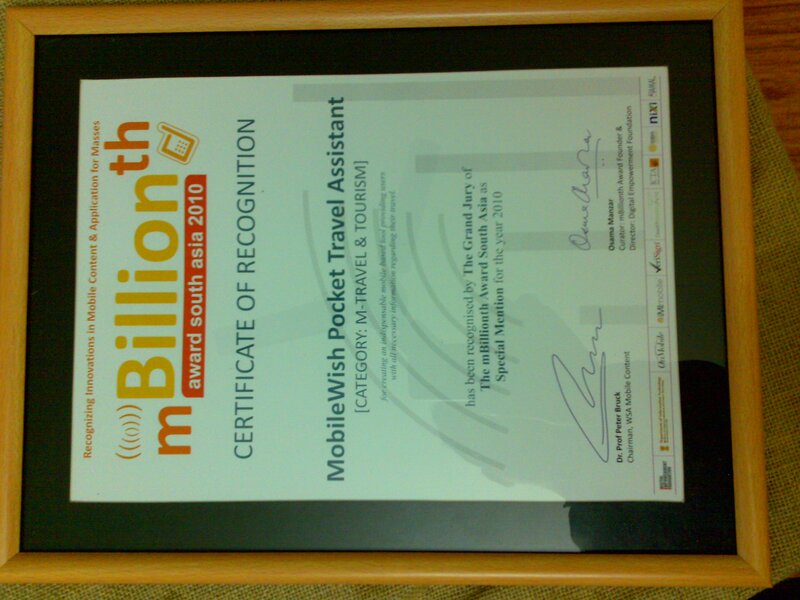 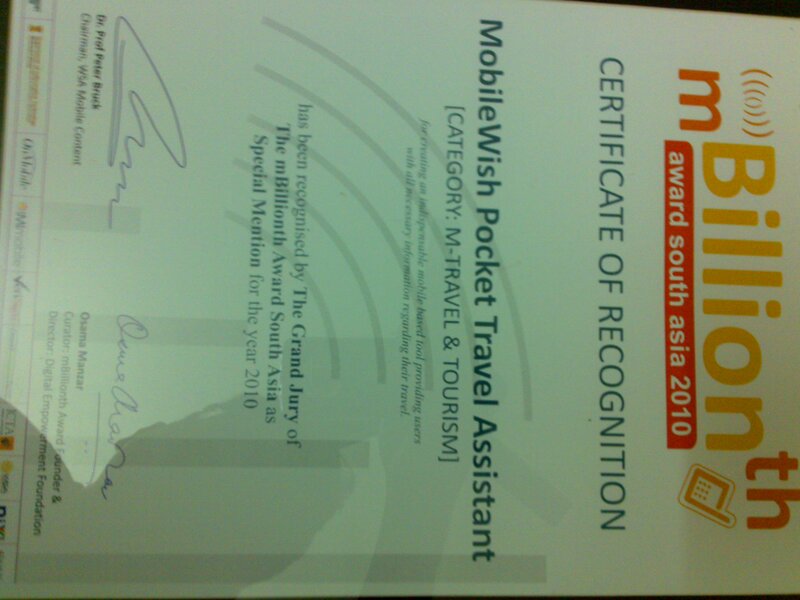 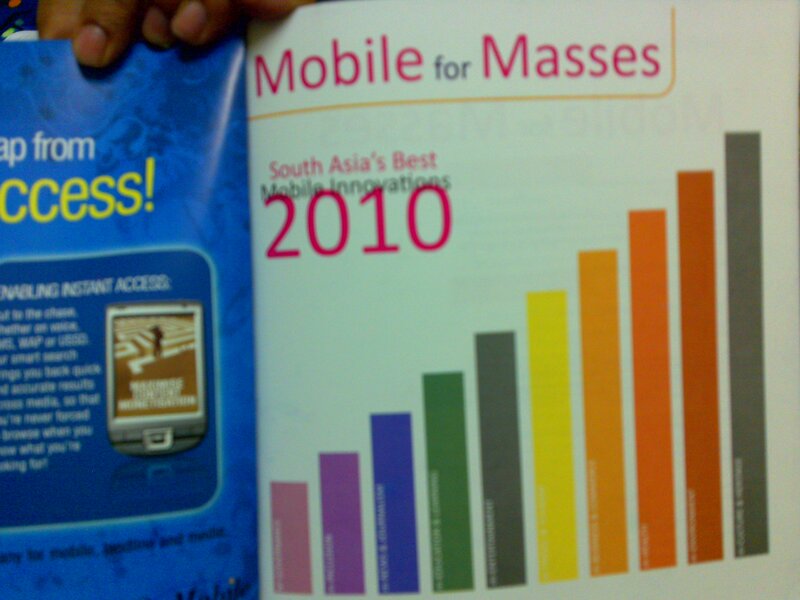 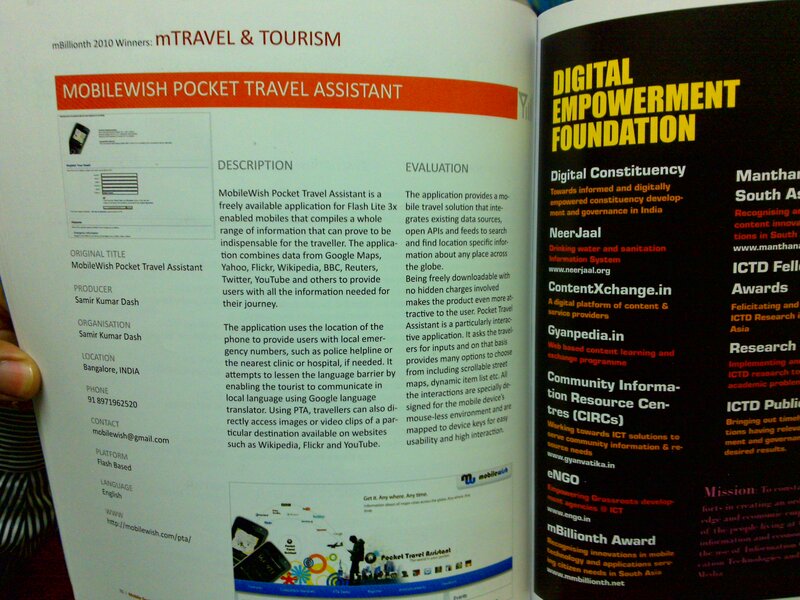 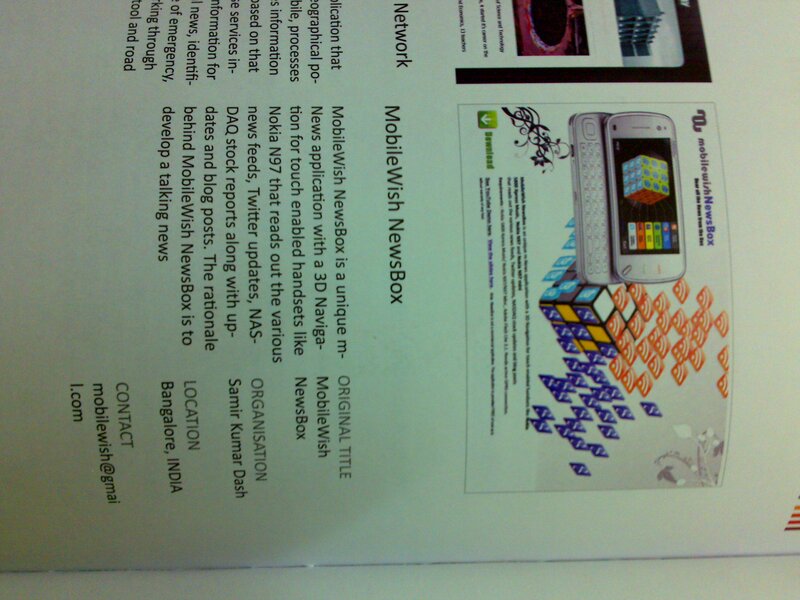 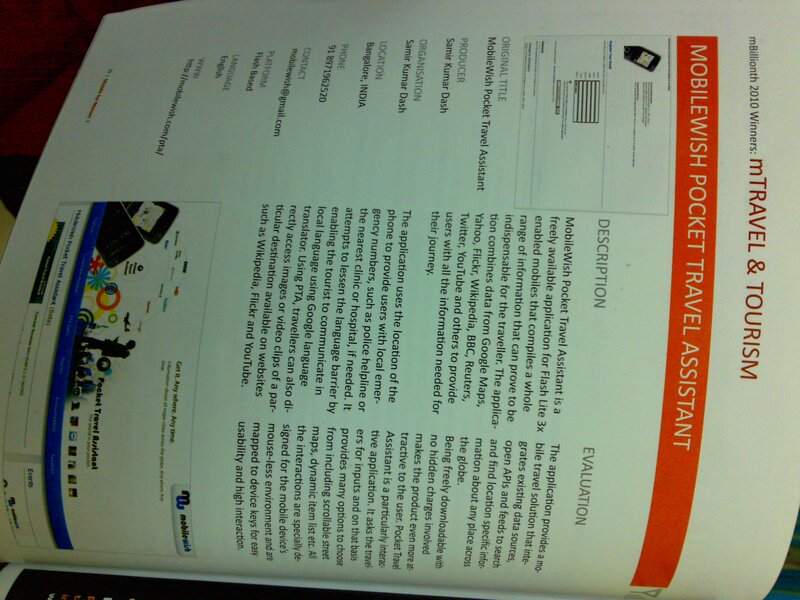 MobileWish Pocket Travel Assistant (PTA) finally made it to the winners list at mBillionth South Asia 2010 held on 23rd July 2010 under the category in m-Travel & Tourism. 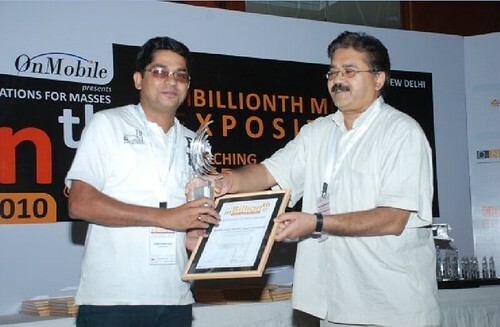 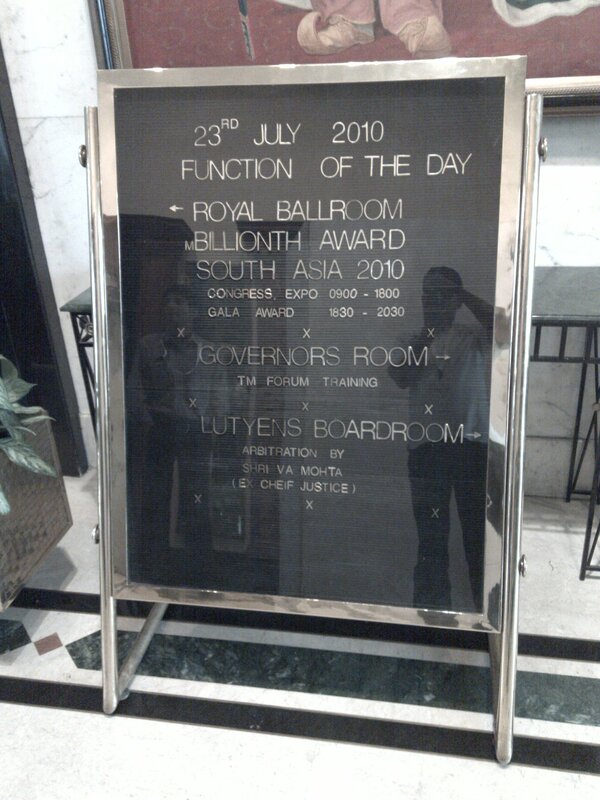 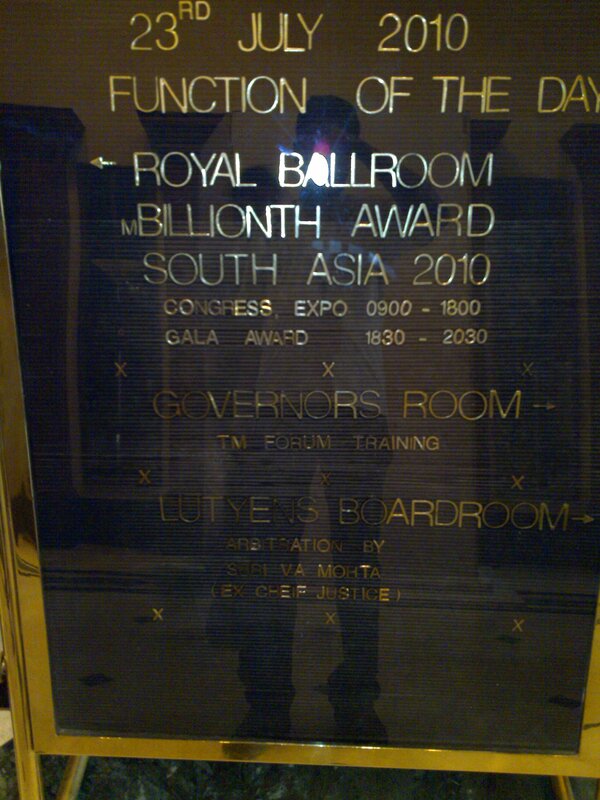 PTA was named among the 4 winners in the m-Travel & Tourism category in the award gala held on 23rd July 2010 at New Delhi. 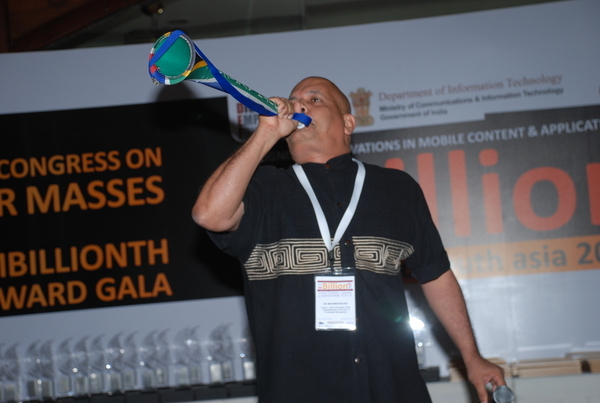 The other 3 winners in the category were : SMS 139 Railway Enquiry , AWATAR Mobile Booking, Suruk . 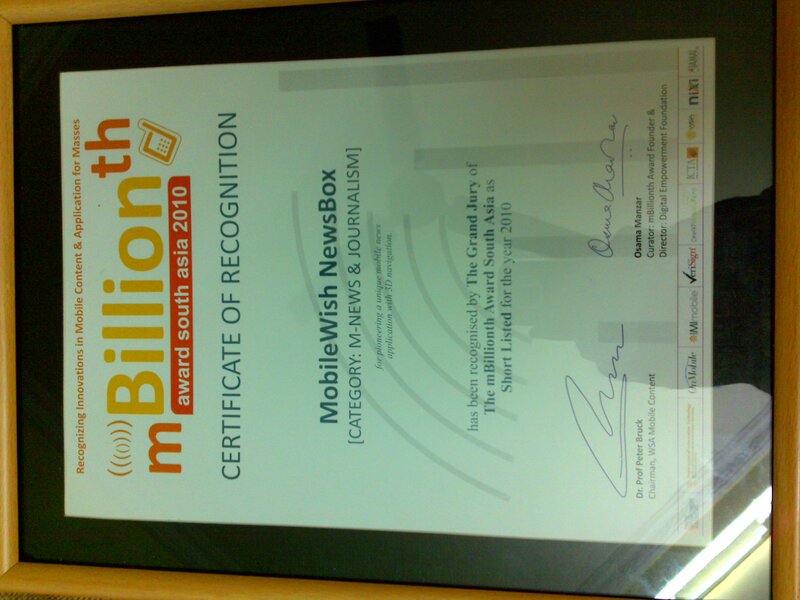 Another Good news is that another m-news application MobileWish NewsBox was appreciated as a shortlisted finalist in the awrd in the category of m-news & Journalism where the mobile application from Thompson Reuters was leading the winner’s list. 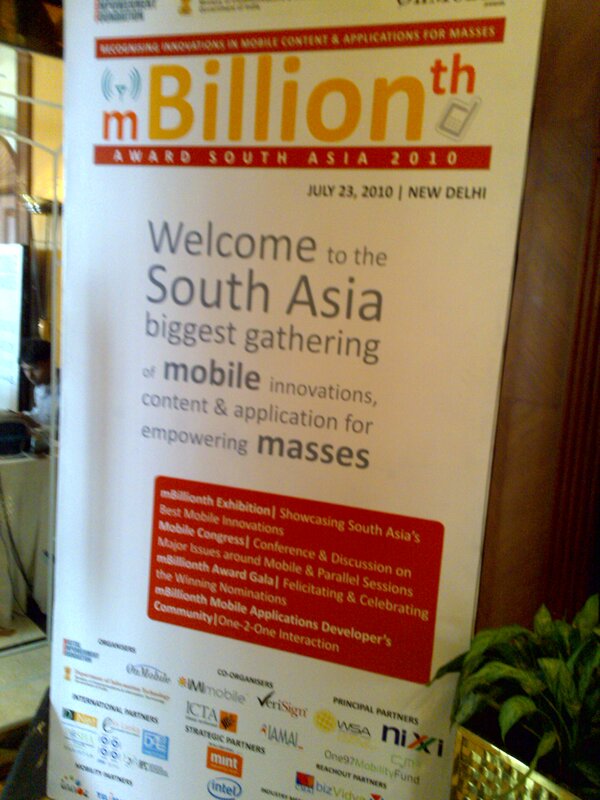 The event continued from morning 8.30 am till night 10 pm with various mindblowing panel discussions, idea sharing sessions related to mobile and possible ICT development and its imapct.It was a nice oppertunity to be face to face with mobile industry leaders and developers across South Asia. 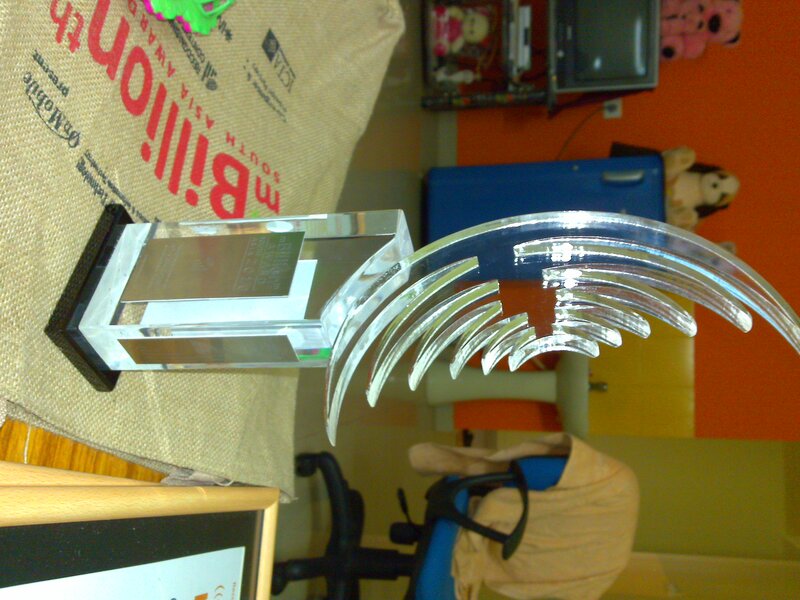 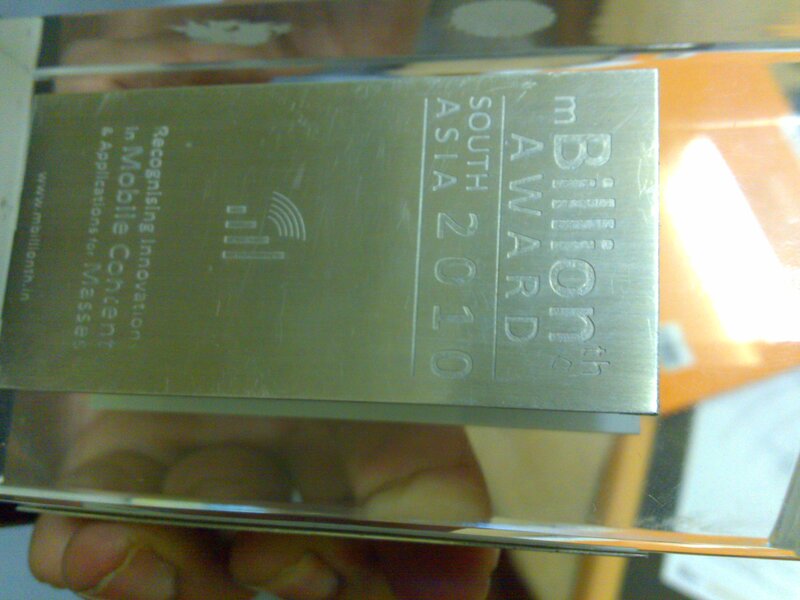 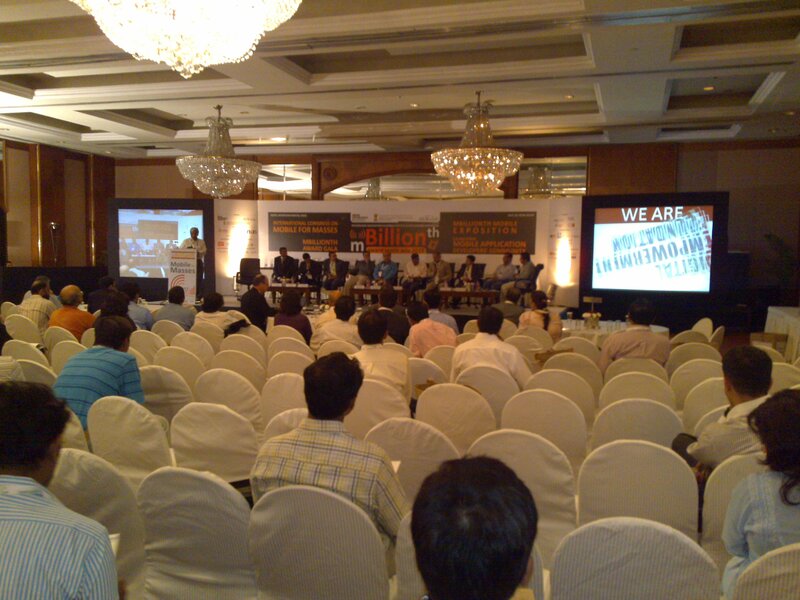 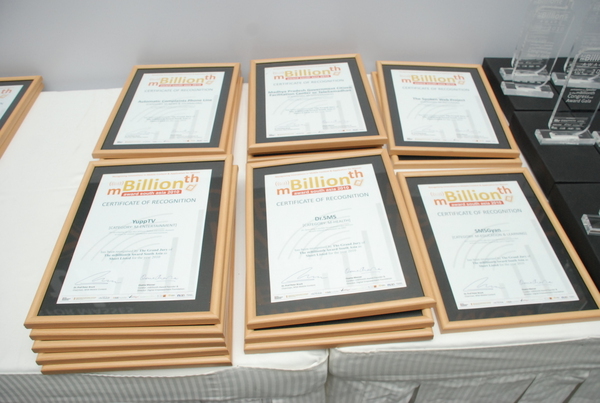 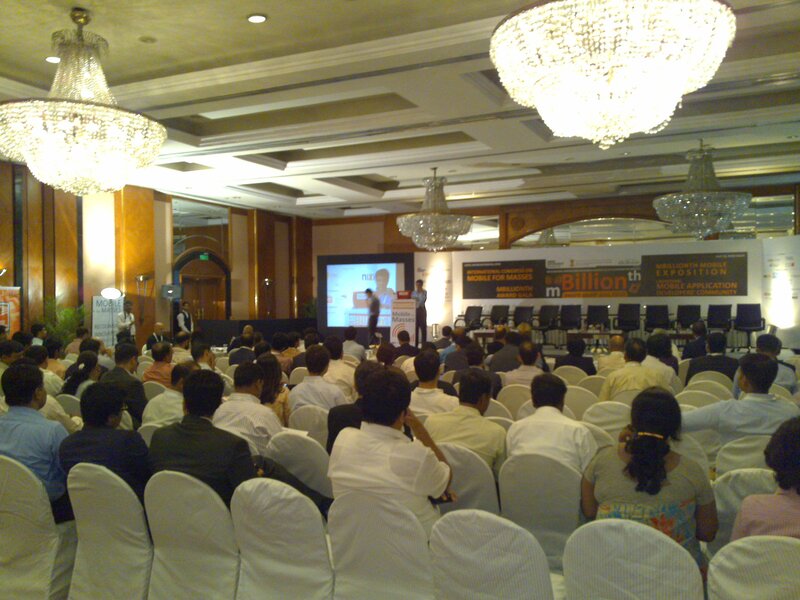 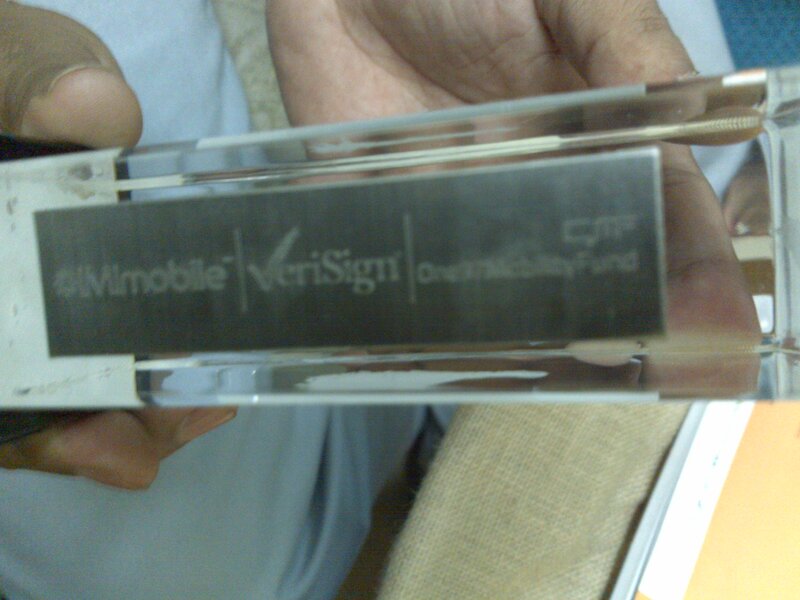 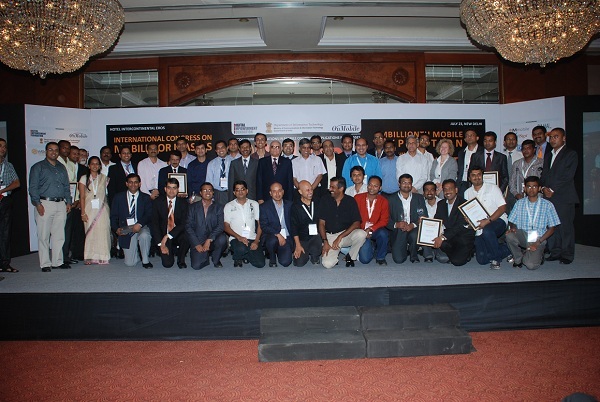 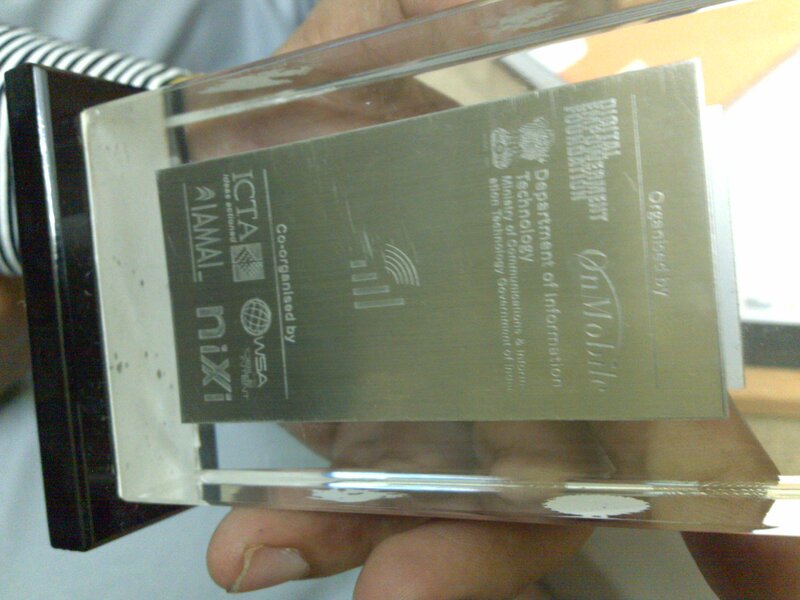 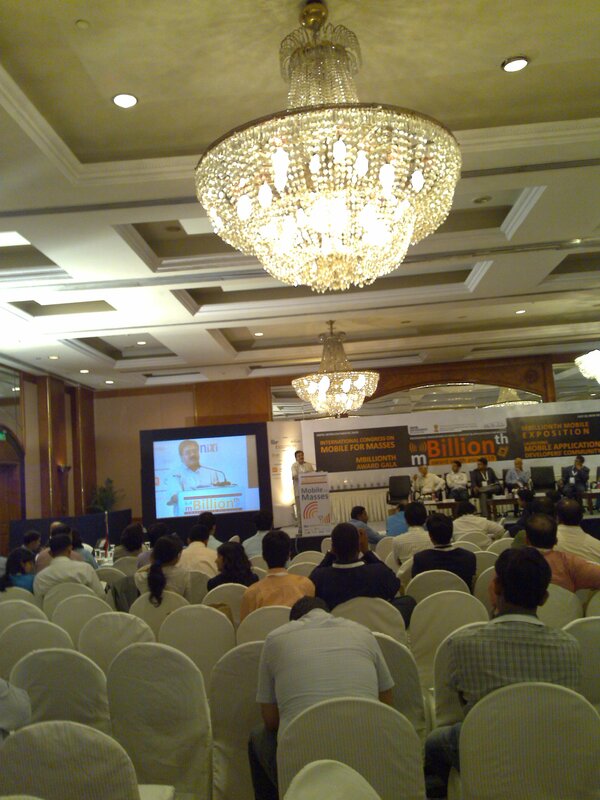 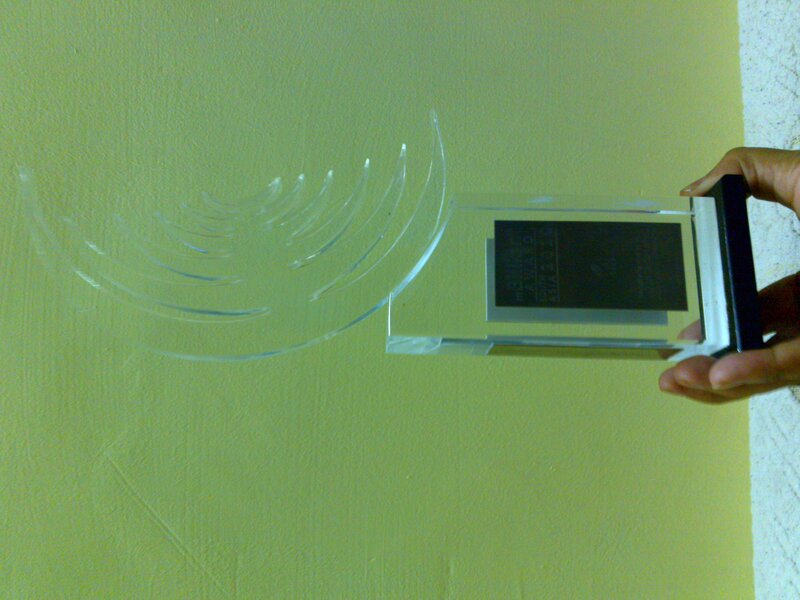 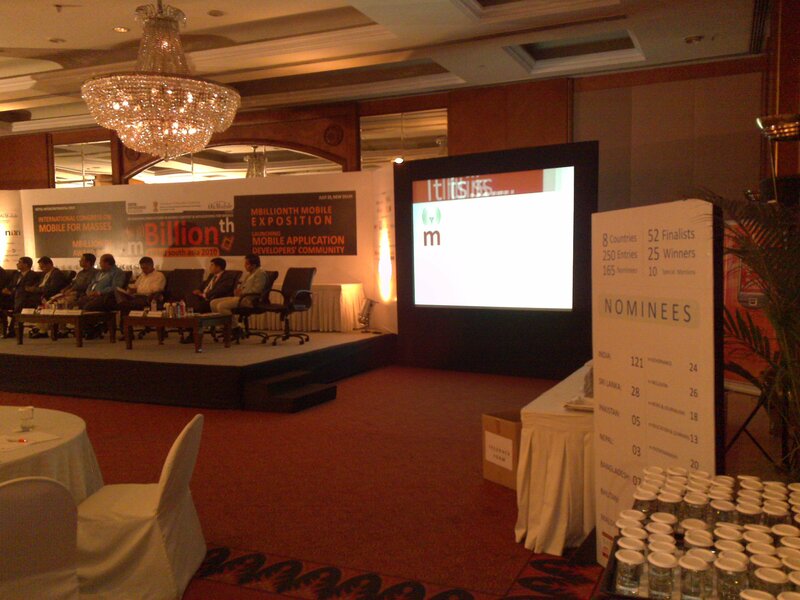 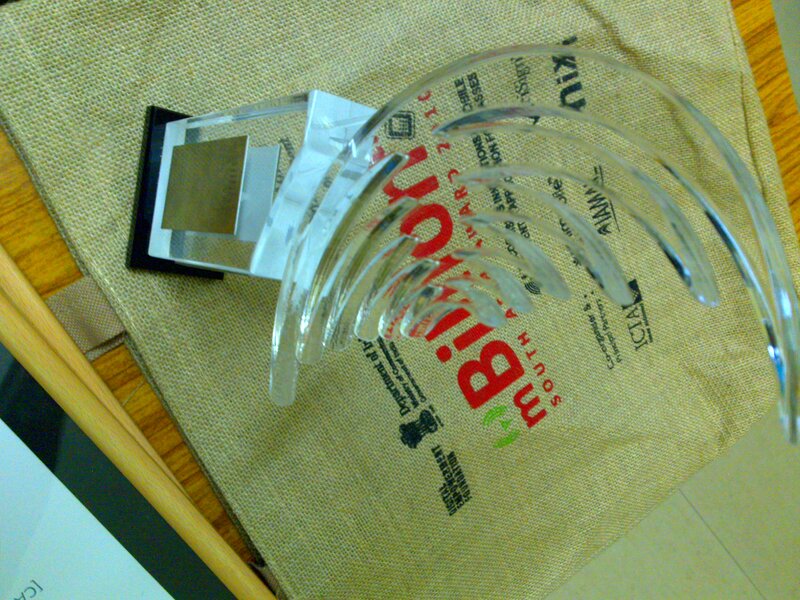 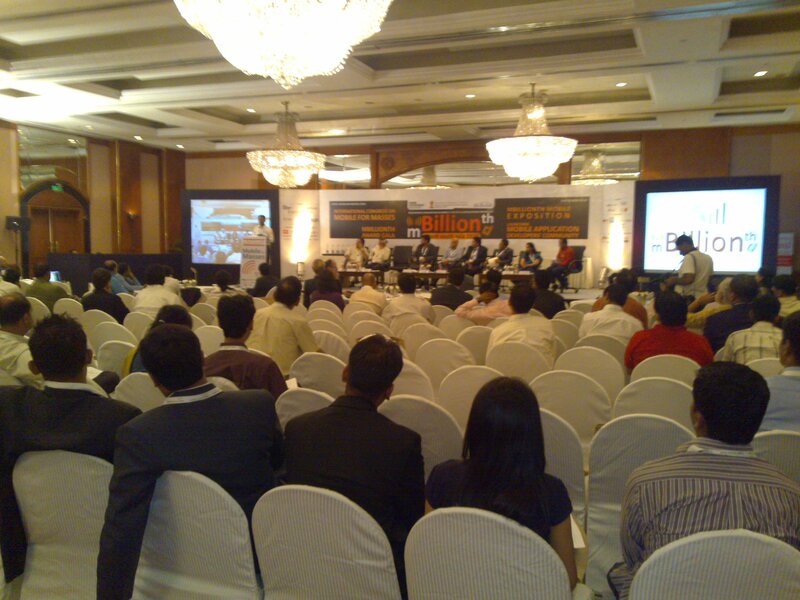 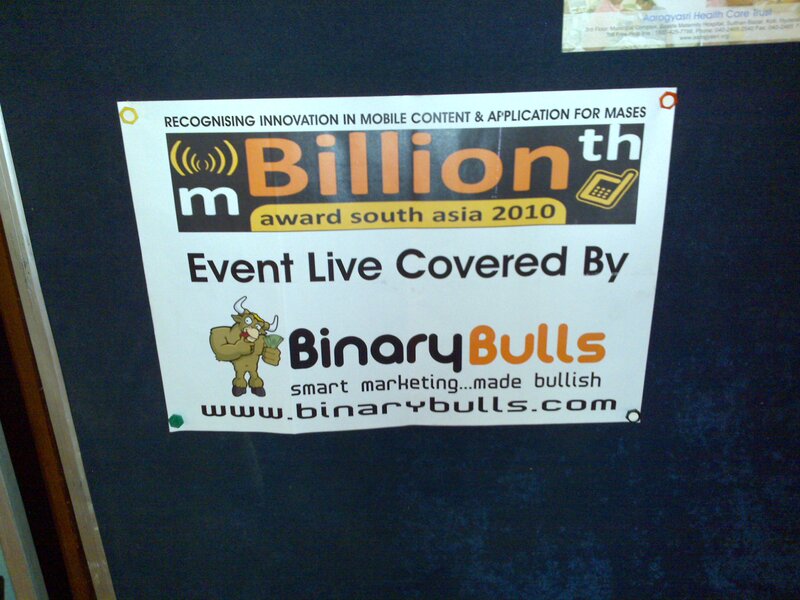 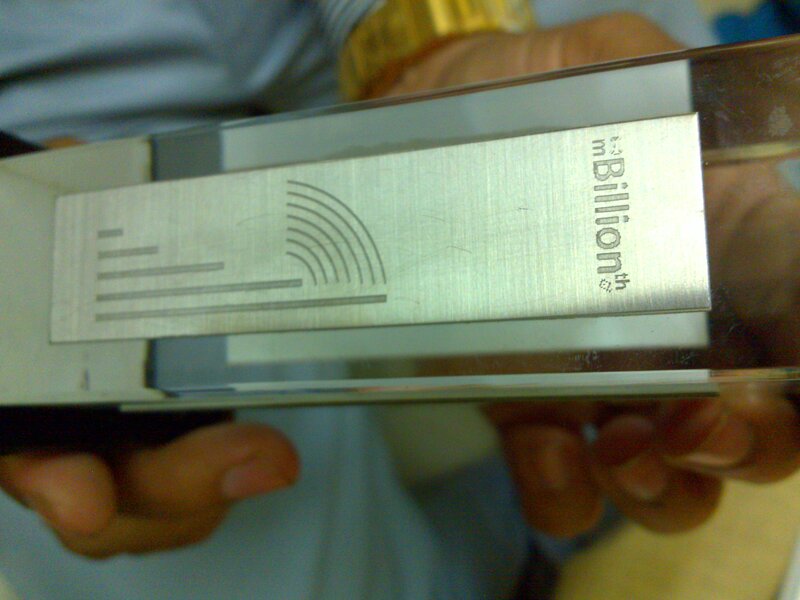 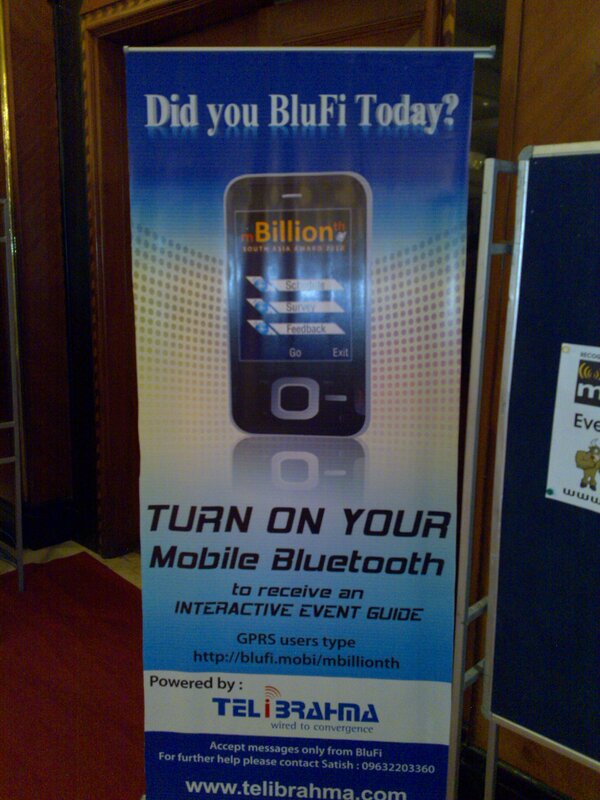 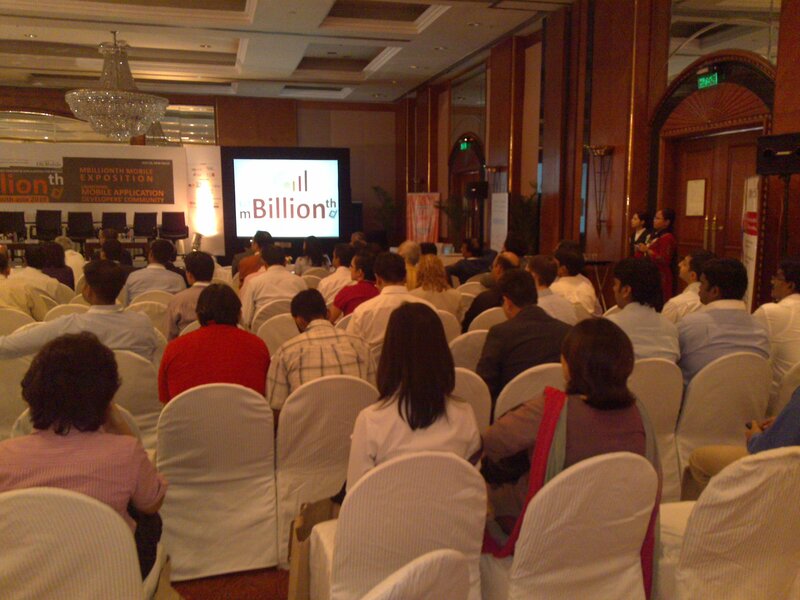 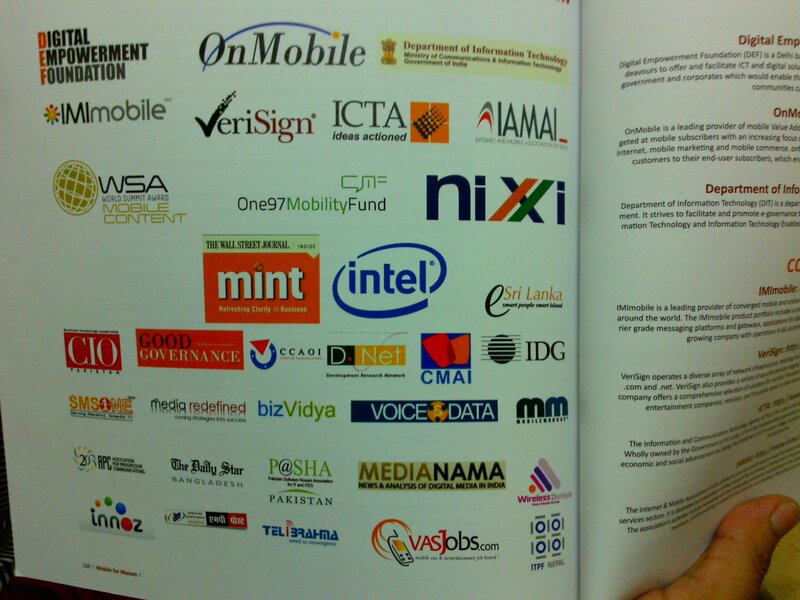 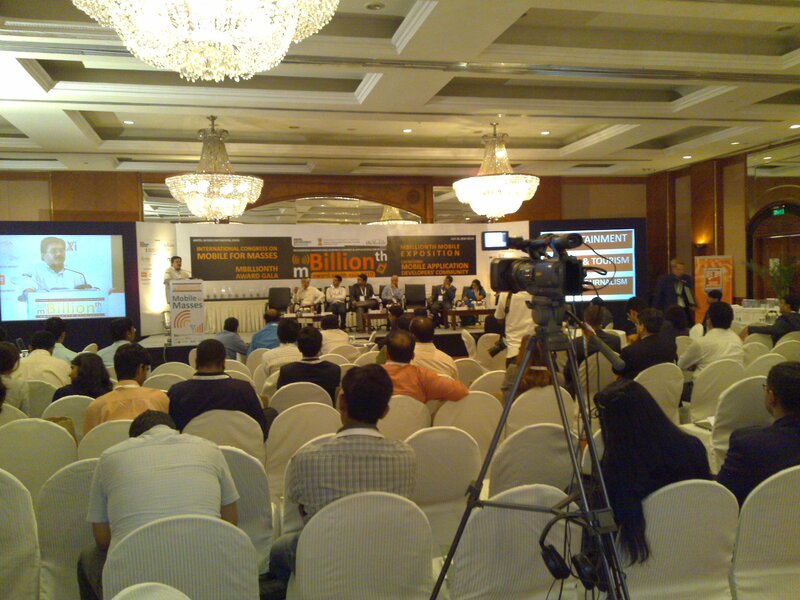 m-Billionth Award is a dedicated platform to explore the latent potential of mobile sector across South Asia. 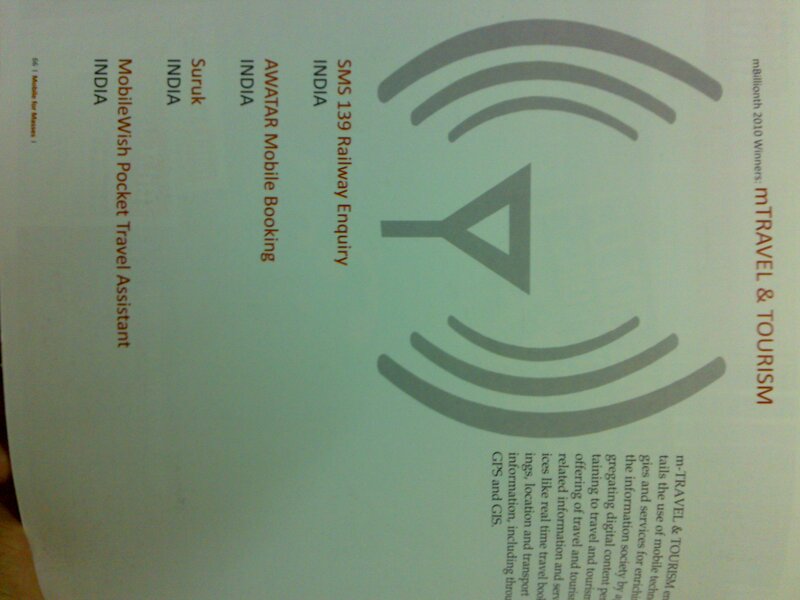 These Media phones/mobile, handy gadgets can now do anything from allow physicians to review patient records on-the-go, to alert drivers in any city of nearby parking spaces while looking for spot, in addition to the texting, surfing and calling on many of today’s phones. 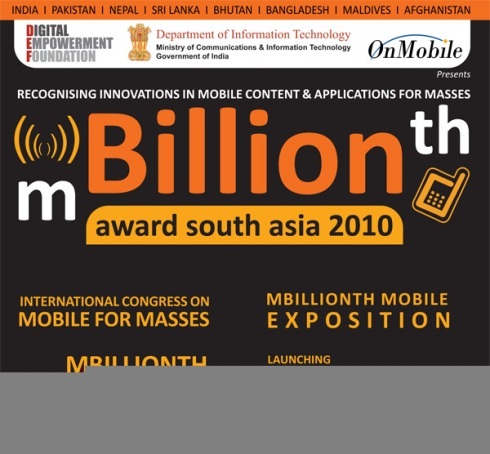 Asia’s leading mobile content’s award platform towards larger regional Mobile Congress in media and policy advocacy. 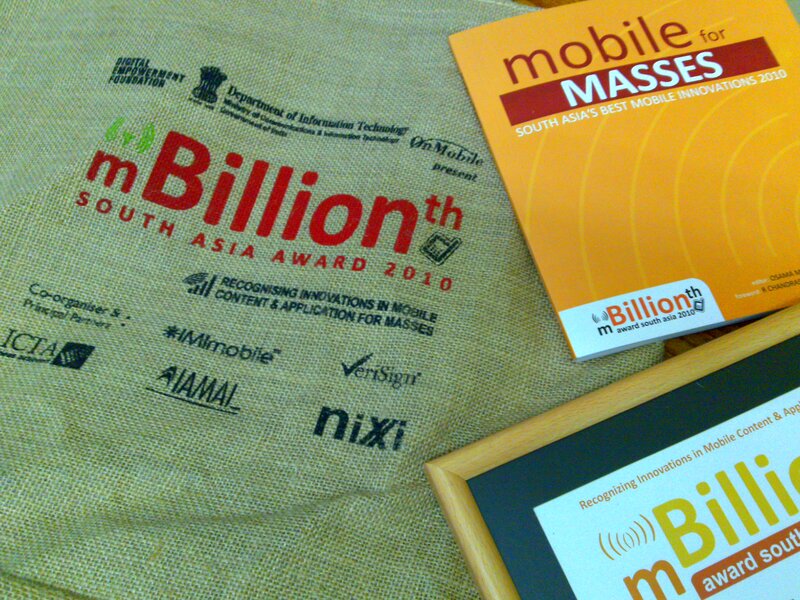 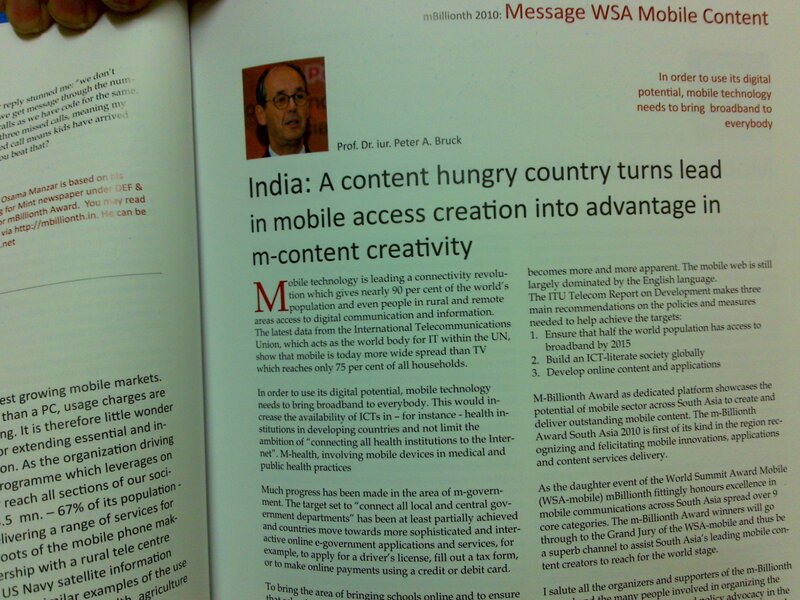 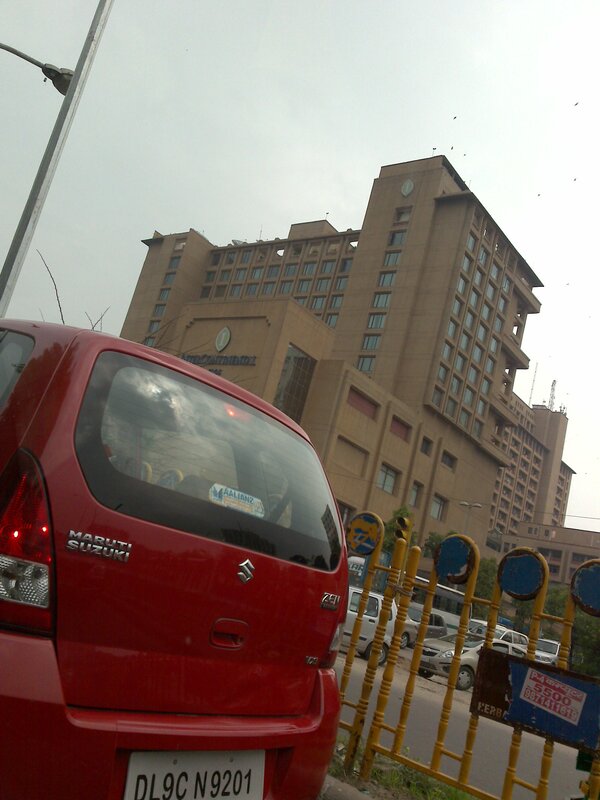 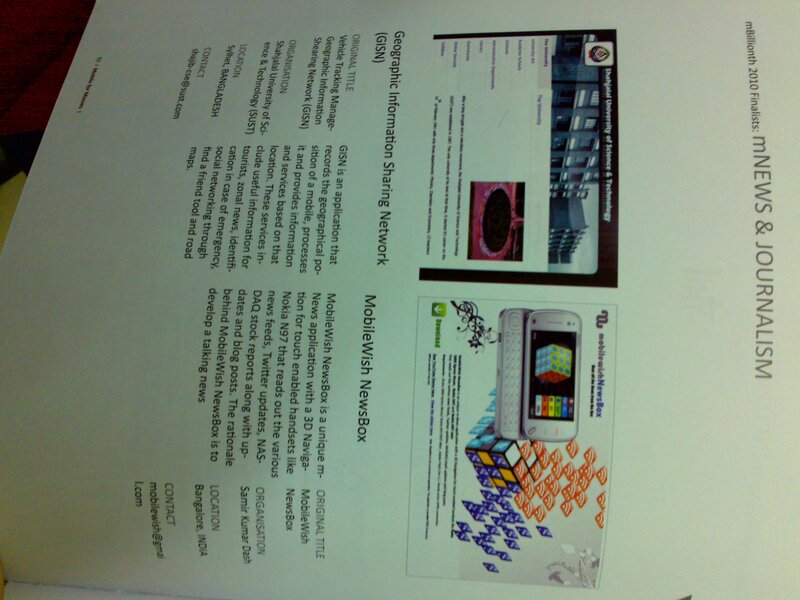 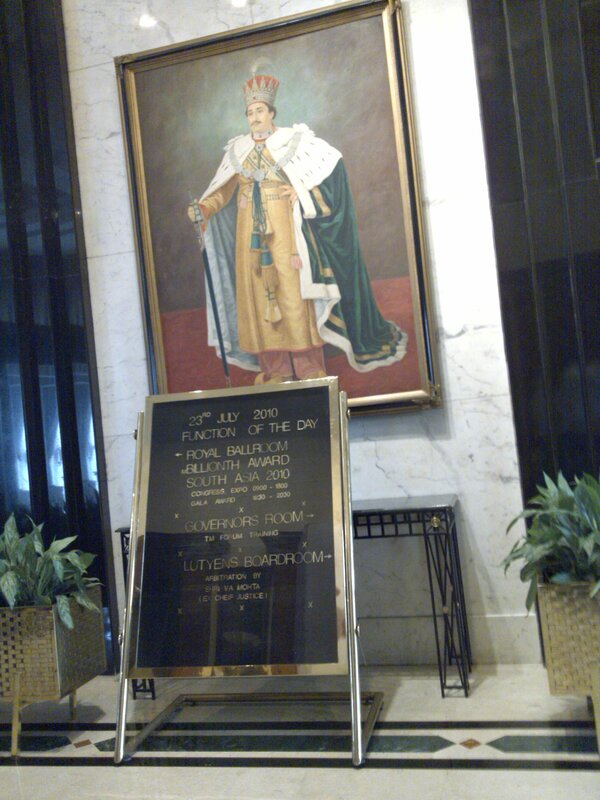 Recognise mobile innovations and creativity. 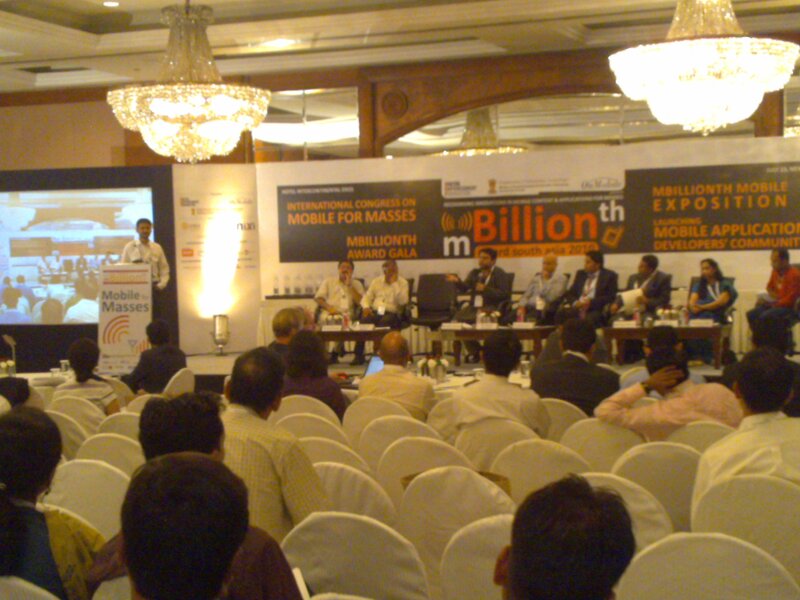 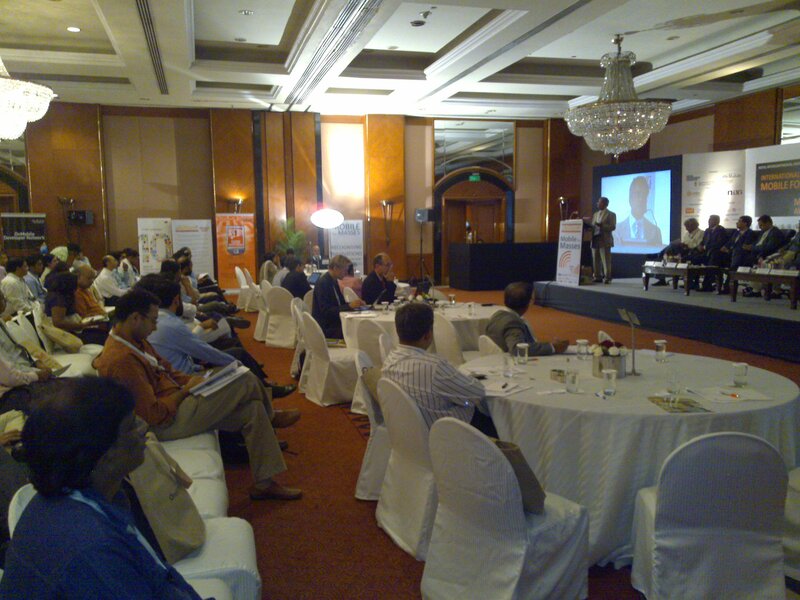 Provide a platform for the innovations into benchmarking in the mobile industry. 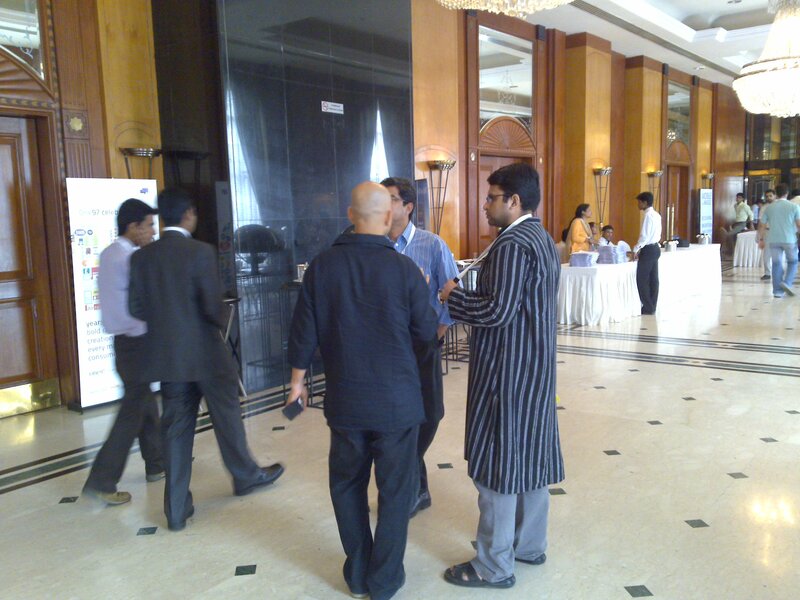 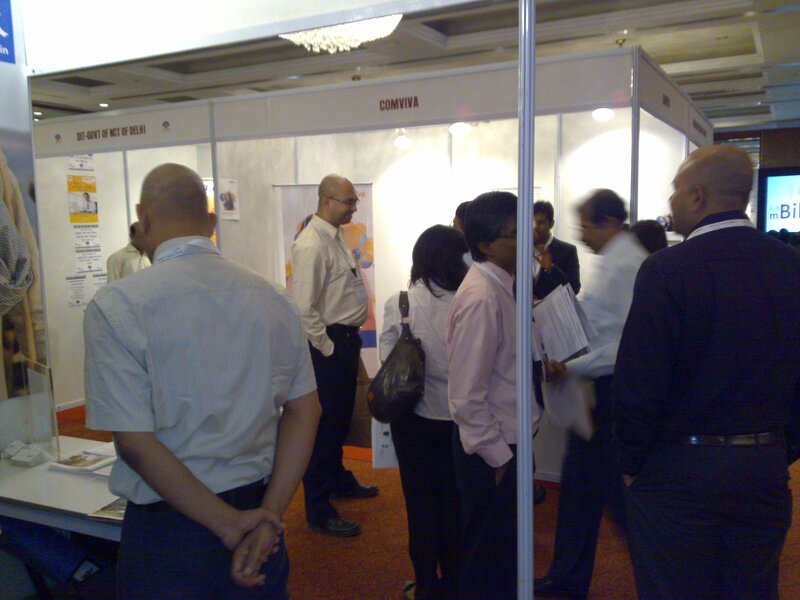 Provide a wider forum for strategic networking, alliances and partnership building. 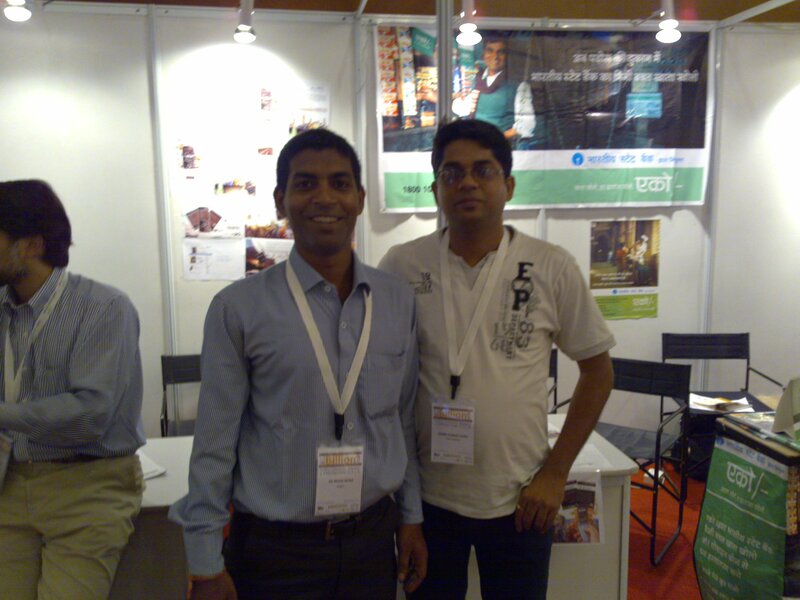 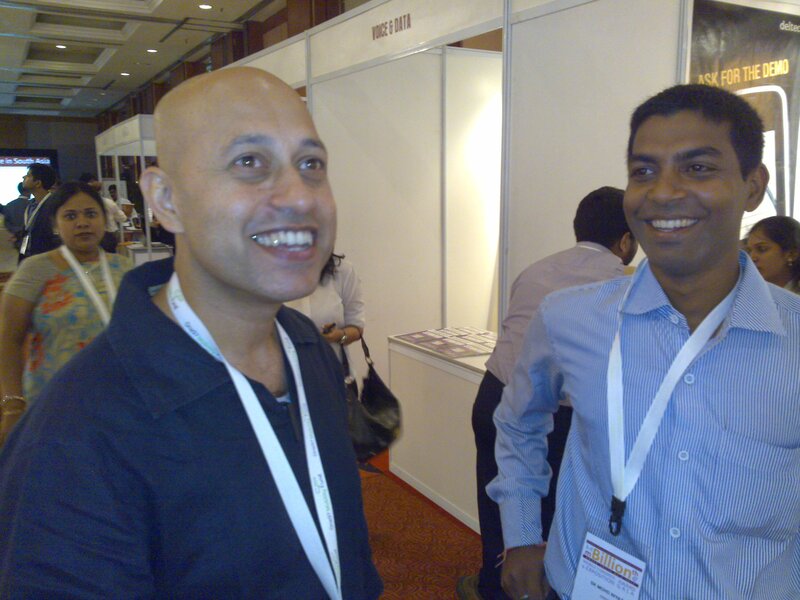 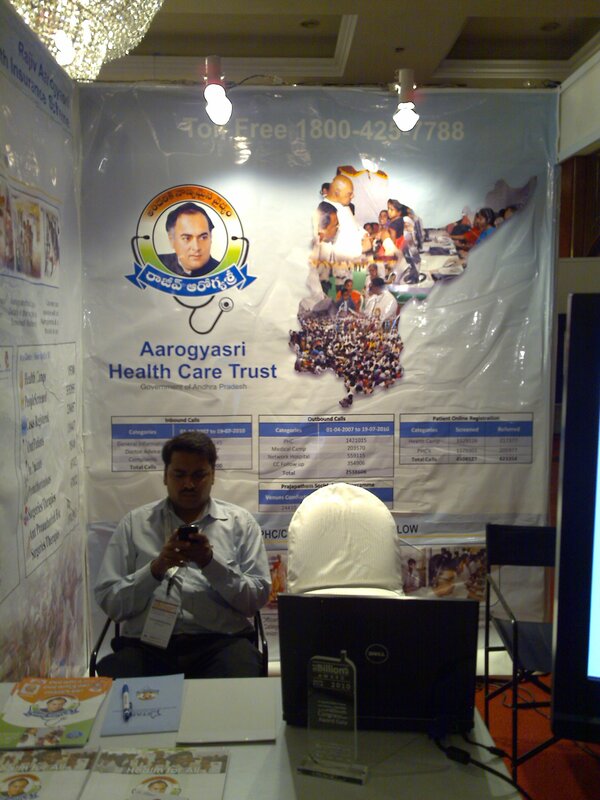 Provide a South Asia Congress to exchange ideas, practices and policy strengths & mobile advocacy. 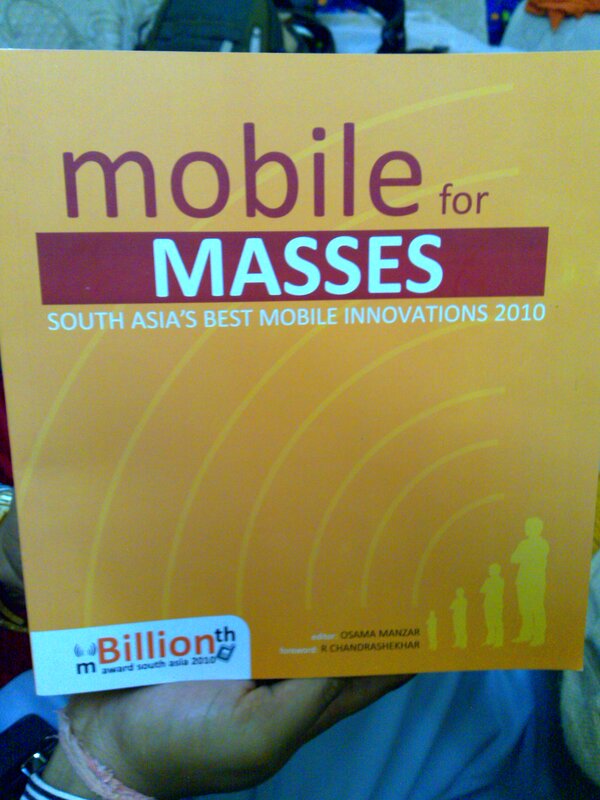 Facilitate in building a South Asia network towards campaign and advocacy in mobile for mass empowerment and inclusive growth. 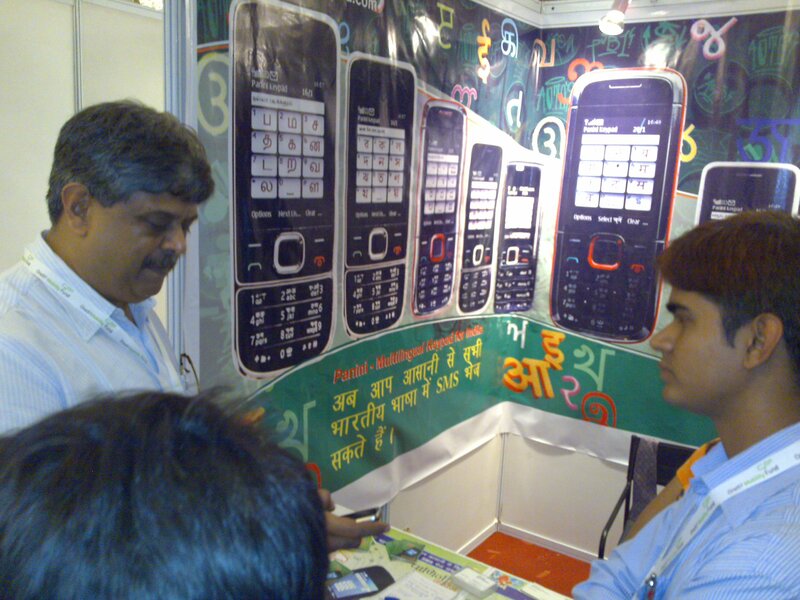 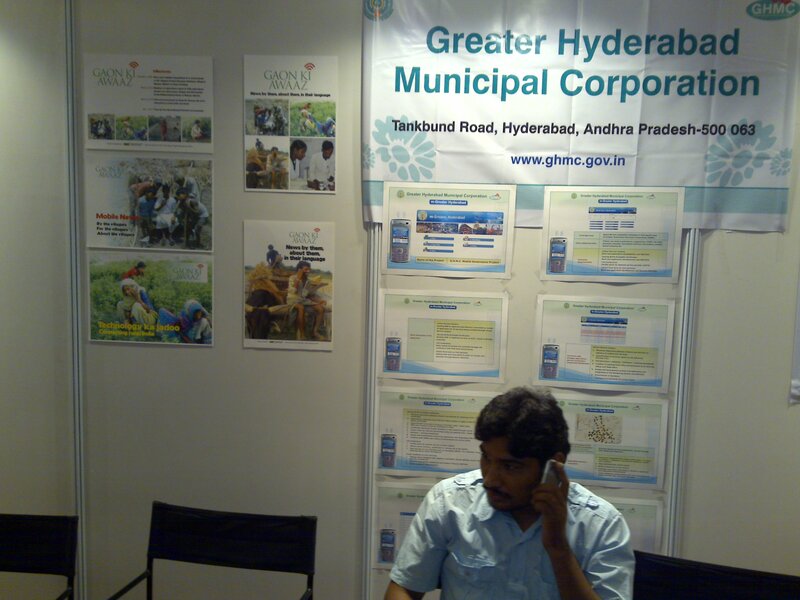 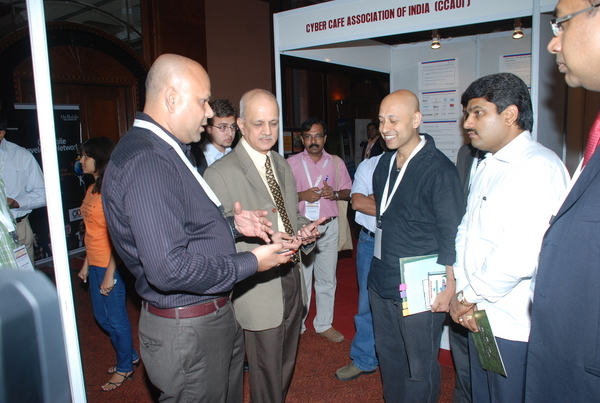 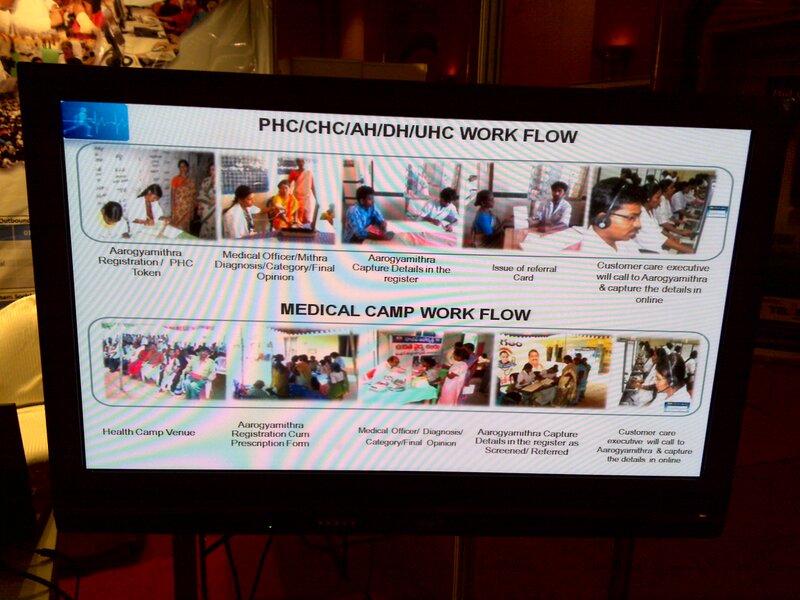 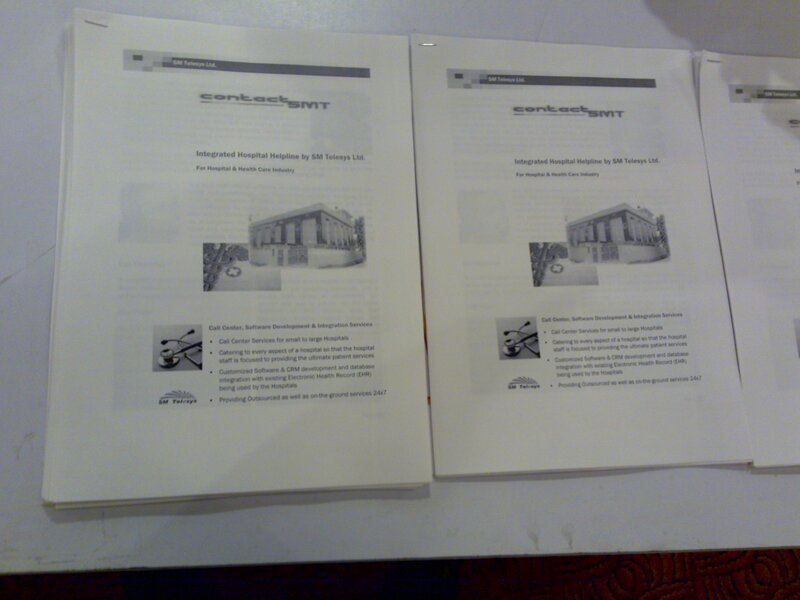 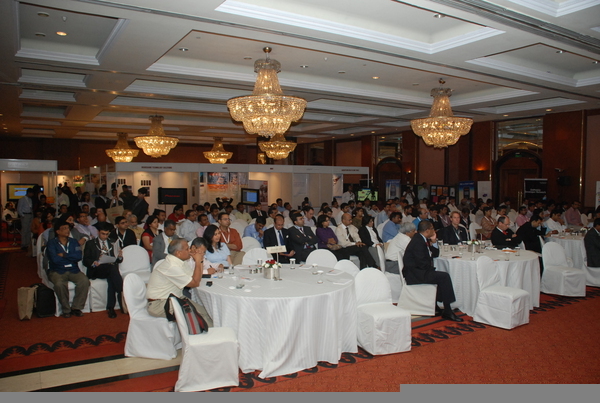 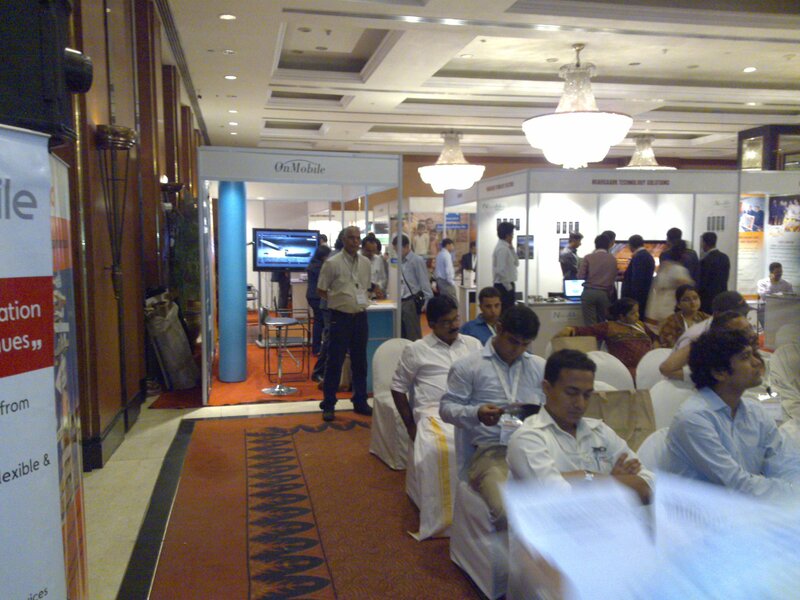 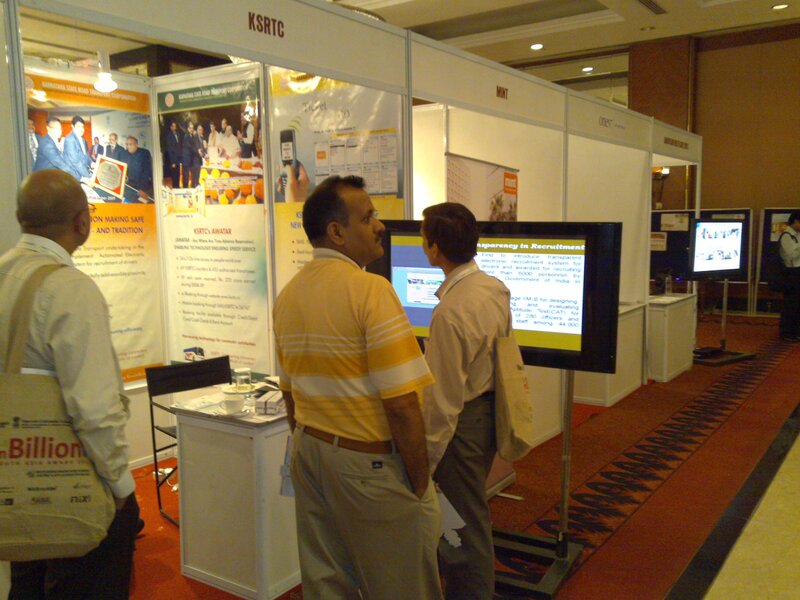 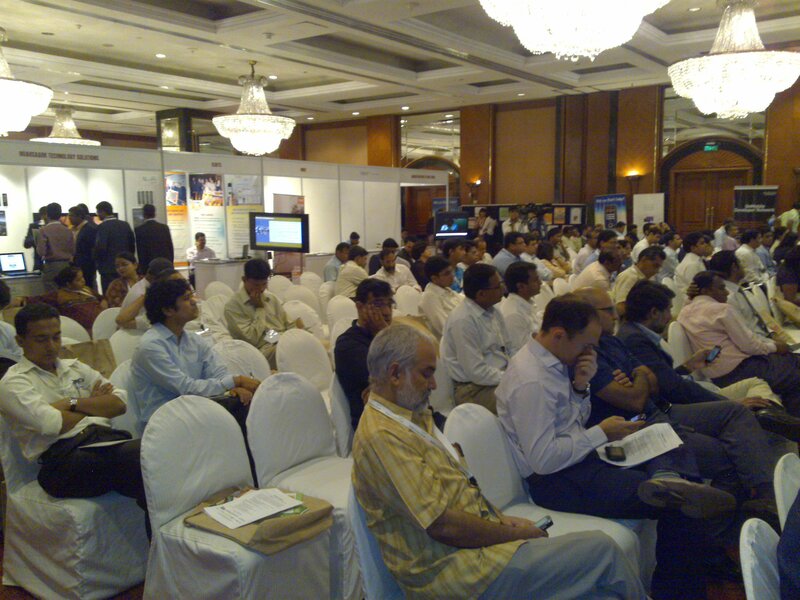 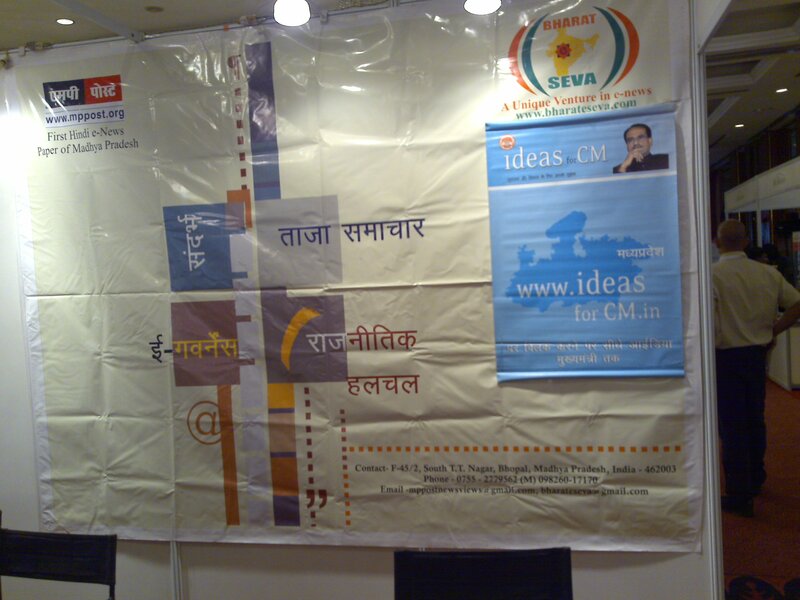 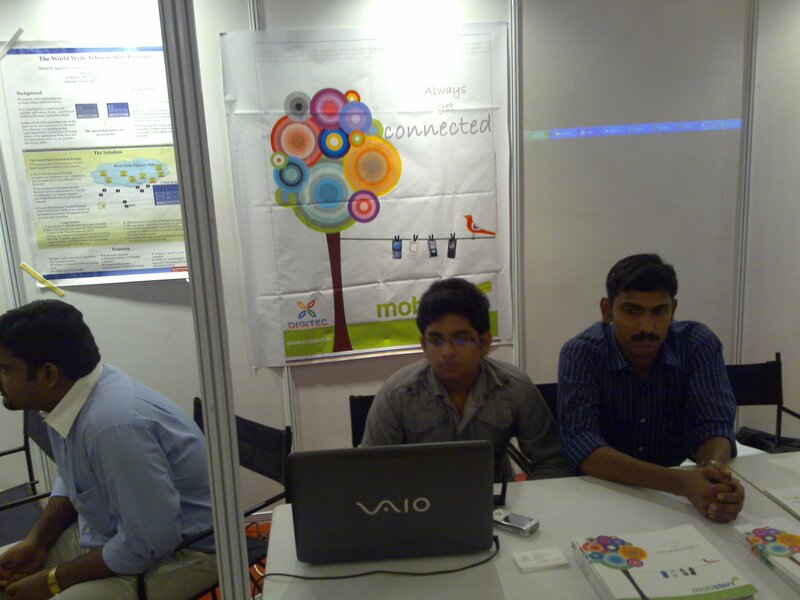 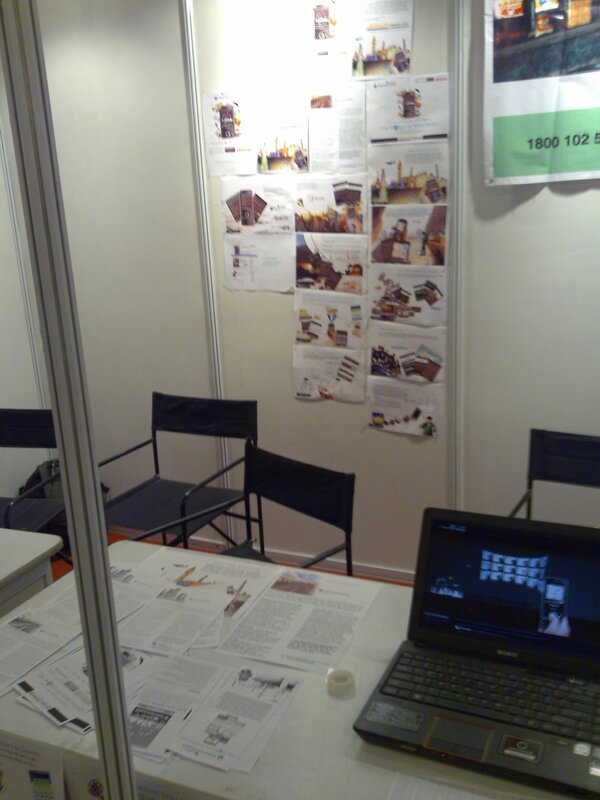 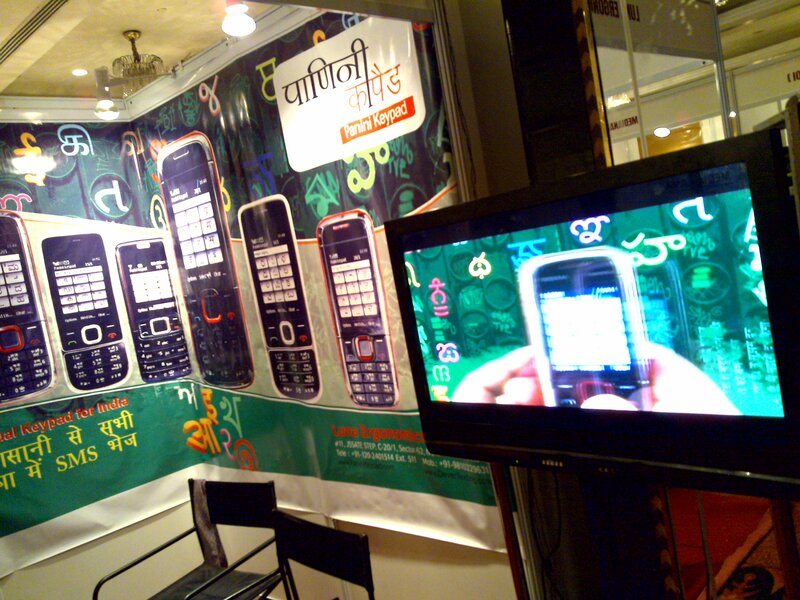 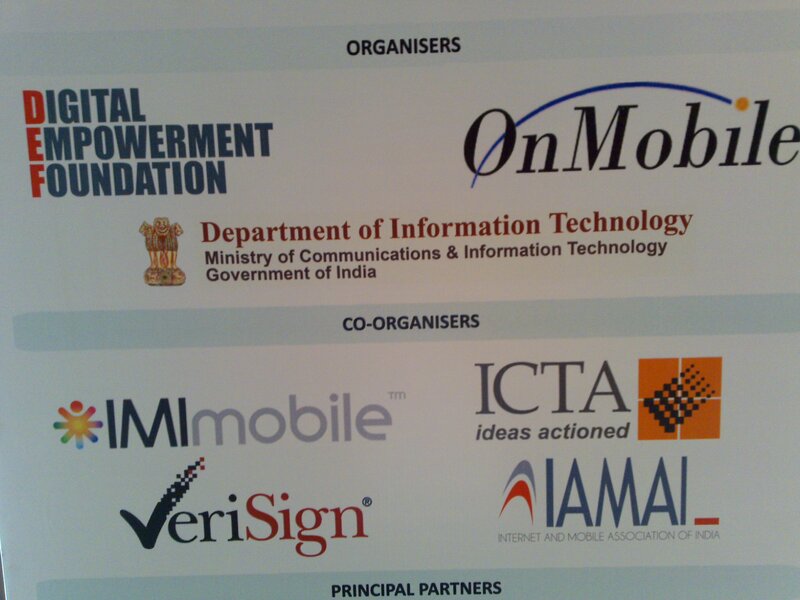 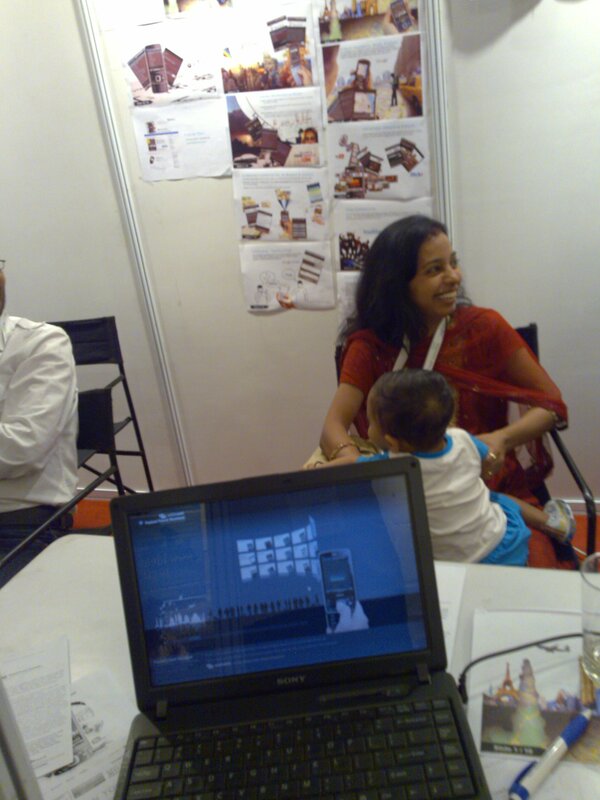 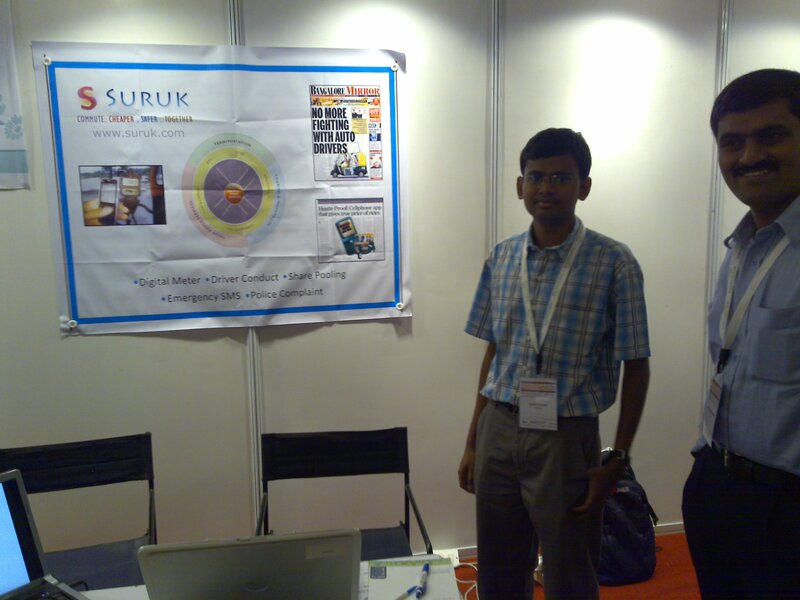 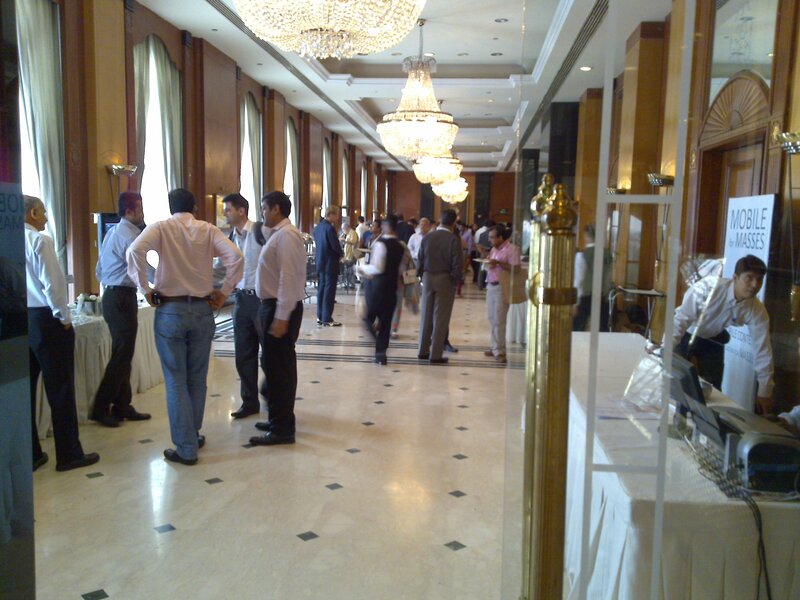 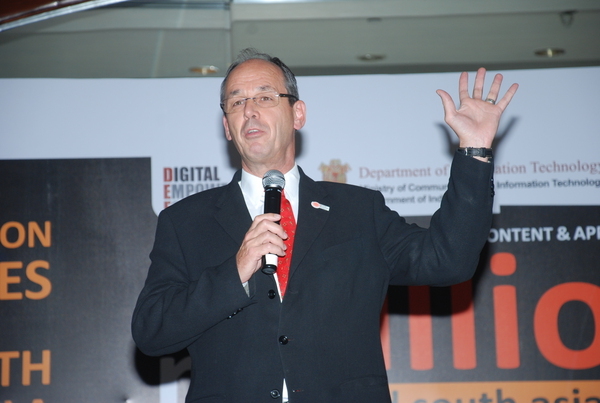 The event was sponsered by Department of Information & Technology , Govt. 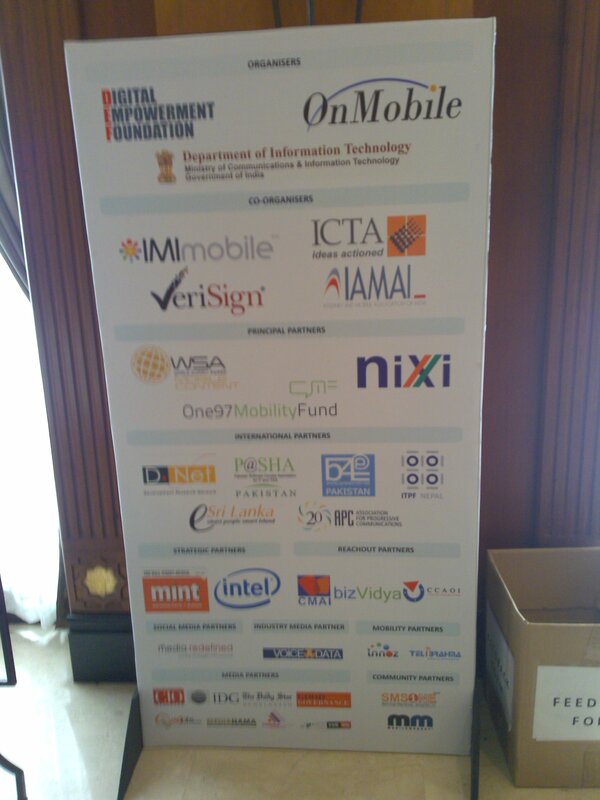 of India, Digital Empowerment Foundation, Verisign, Intel, The World Summit Award Mobile (WSA Mobile), One 97 Mobile, The national Internet Exchange of India (NiXI), MobileMonday and many more. 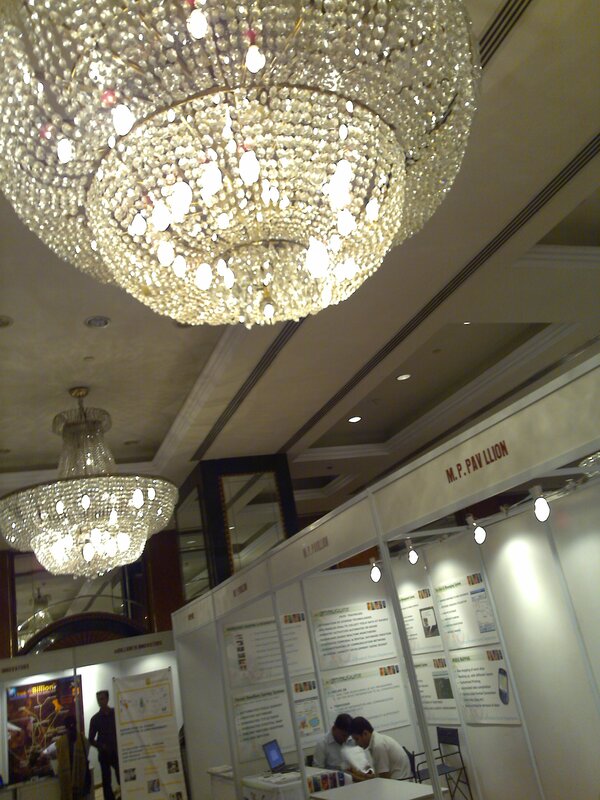 I will be uploading some videos and more pics along with good details shortly.